An investigation is underway after more than 100 people in Tofino on Vancouver Island, Canada became ill after eating contaminated oysters from the same supplier, CBC reports. Local health authority Island Health attributed the outbreak to Norovirus found in oysters from a single supplier, who at this point has not been named. Around 120 people were affected by the incident, with people becoming ill after eating oysters from several locations and over the course of a few days. “The predominant amount of evidence clearly shows that raw oysters at that particular point in time that were available were the cause of the illness. It's unfortunate when these incidents do occur. We now need to figure out what occurred so that we can learn from that and make sure it doesn't happen again." Hasselbeck says that the authorities are now investigating how the oysters concerned were harvested and transported, and noted that everyone who became sick has now recovered. 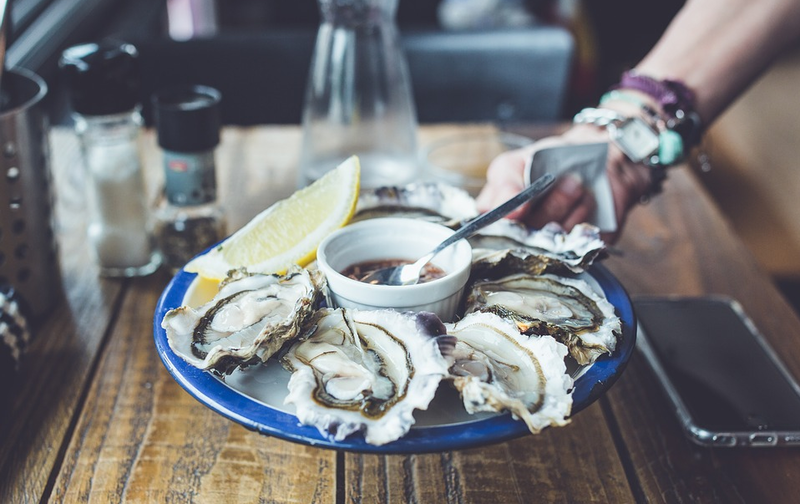 There have been several food poisoning incidents related to shellfish in British Columbia recently, with global warming being linked to an increase in food poisoning from oysters. Indeed, shellfish have been linked with a number of high-profile food poisoning cases in the past few years, such as the one that swept through Heston Blumenthal’s famous Fat Duck restaurant. Norovirus can find its way into the food chain through sewage contamination of seawater. In fact, pretty much all shellfish naturally contain many different biological and viral pathogens. Thanks to close monitoring of farming water areas and a purging process, though, these are minimal in shellfish for human consumption, and any remaining ones are usually killed off by cooking. Of course, they are often eaten raw, so that’s where the damage can happen. Still, there’s never any certainty that eating raw oysters will make you ill, and in fact the chances are relatively low if they have been stored and transported properly, so don’t hold back from eating them. Hopefully, the supplier responsible for the Tofino outbreak will be dealt with appropriately if it turns out that their safety procedures were negligent.